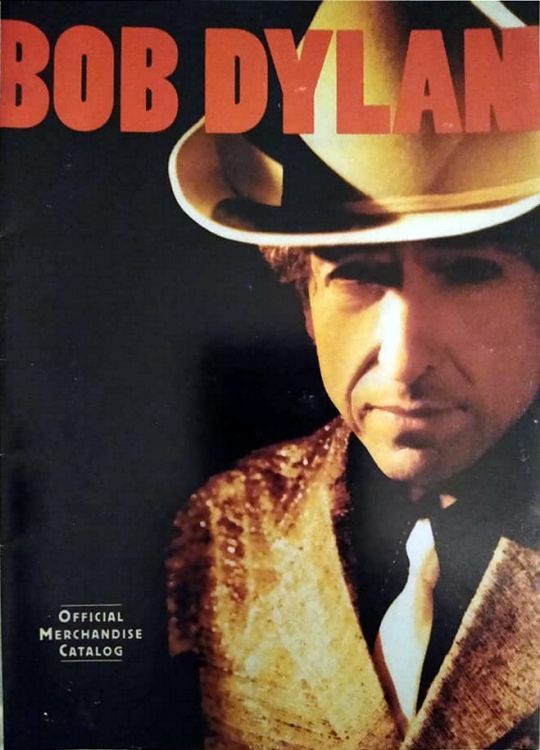 BOB DYLAN OFFICIAL MERCHANDISING: with these cataloges you could order these items by mail; they were (and for some of them still are) also sold at the concerts. 1998, 'The Official Merchandise Catalog'. Fold-out brochure, A5 size, ssi-sony.com. 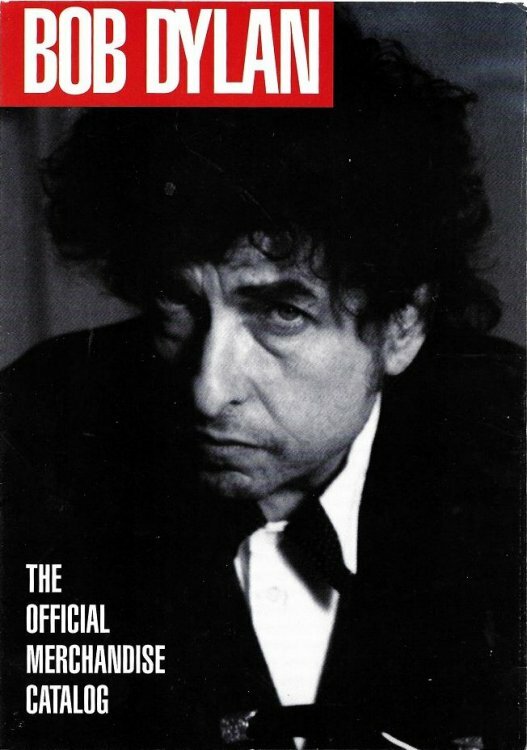 1999, 'Bob Dylan Official Merchandise Catalog', measures 5 1/2 X 8 inches.